Players, we are aware of some ongoing server stability issues and our engineers have been working to alleviate these problems. Creating a smooth playing environment is one of our top priorities. Thank you for your patience. We are looking into different solutions and hope to see some improvements soon. From this week we will be adding Erangel back in the mix. 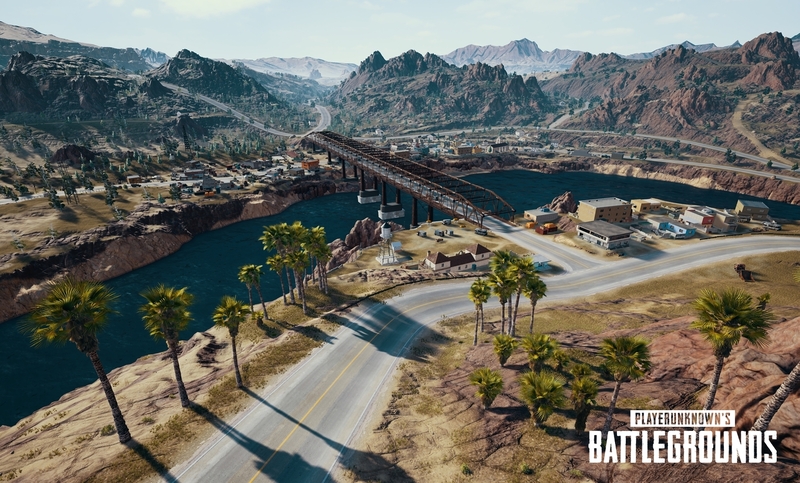 We want to test Erangel in conjunction with all the new features as we make our final adjustments for PC 1.0. Taking into consideration player feedback, and different issues being discovered and fixed, we will be applying more patches to the current test build. If any of them require a maintenance period, we will announce the schedule beforehand. For those of you who missed the announcement, we wanted to note again that the test servers will remain open until the PC 1.0 release. Please find the notes for the current patch below.